The Oates household broom range designed by Charlwood has been a tremendous success for the company, highlighting the value quality Australian design can bring to an ordinary household product. 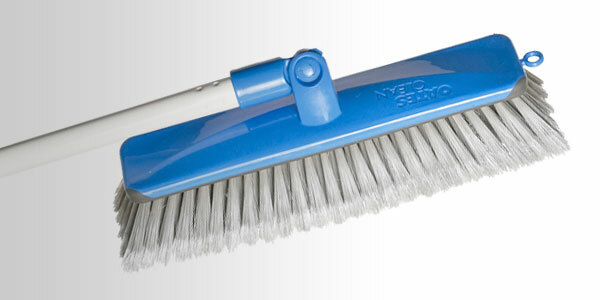 The innovative space saving broom integrates a clever pivoting joint that allows for more compact storage and shipping. 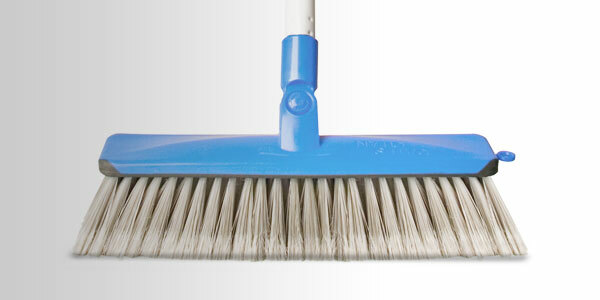 Developed by Charlwood to be robust and elegant the broom can easily fold 90 degrees and function beautifully.